We often find that these projects are started with little or no advance planning. Impulse purchases of fixtures and materials can often lead to a false sense of urgency to get started—and a severe underestimation of what is involved (especially if you are attempting to do yourself). A simple floor plan, even if fixtures are not being moved, can be a very helpful tool to provide sizes and square footage for proper procurement of materials. In addition, an “action plan” of what materials are needed, who is going to do what, when, and a timeline to organize it all is essential to a well-executed project. If you are attempting to do the entire project yourself, all materials should be organized and checked for accuracy before starting the project. All contractors for specific trades should be contacted, have viewed the project, provided quotes, and be committed to a schedule before getting started. Proper planning is the first key to a successful project and can be the difference between a nightmare and a sense of accomplishment and achievement. Bathroom remodeling usually involves a number of different trades or specialists. From demolition to plumbing and electric, carpentry, plaster, tile, counters, cabinetry, shower enclosures, and mirrors, A LOT of details are involved and specialists know their way around. It is rare to find a homeowner who knows enough about all these difficult trades and details to accomplish a seamless project. In addition, most folks have other careers and family constraints that conflict with the amount of time needed to organize and perform bathroom remodeling themselves. Homeowners who can apply a monetary value to their own time realize quickly that it is a better value to place their trust and their money in the hands of someone who is familiar with the territory. 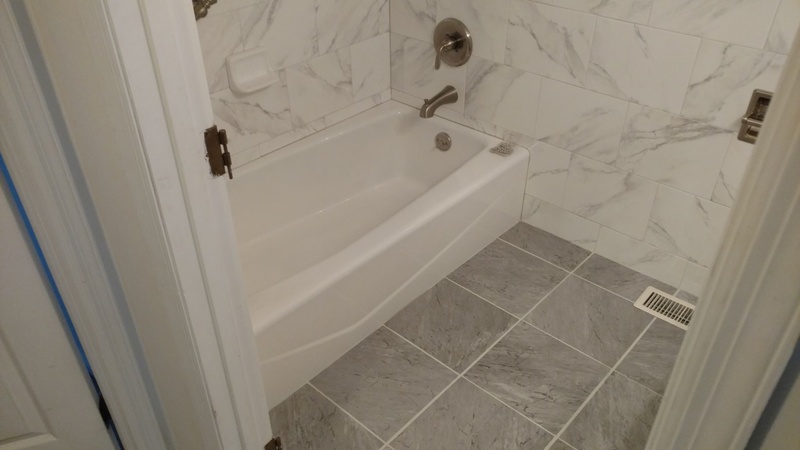 A professional at bath remodeling will be able to consult with the owner to develop a plan. In addition, they should be able to put all the pieces together to organize and perform the project in a timely manner. Hiring a professional puts the responsibility for a well-done project in the proper place. If you are hiring a professional to remodel the bathroom, find someone that you feel a sense of trust in. Check out references or previous jobs done by the individuals. Ask for references, how many bathrooms they have remodeled, and for how long. There is no substitute for experience, and the cheapest contractor is rarely the best. Ask how the job will be scheduled, how the property will be accessed, and what steps will be taken to protect your living space during the job. Ask how the job is to be left every day and who to contact if there is a problem. A trustworthy contractor will be able to answer all of this without hesitation and may bring the subjects up before you do. 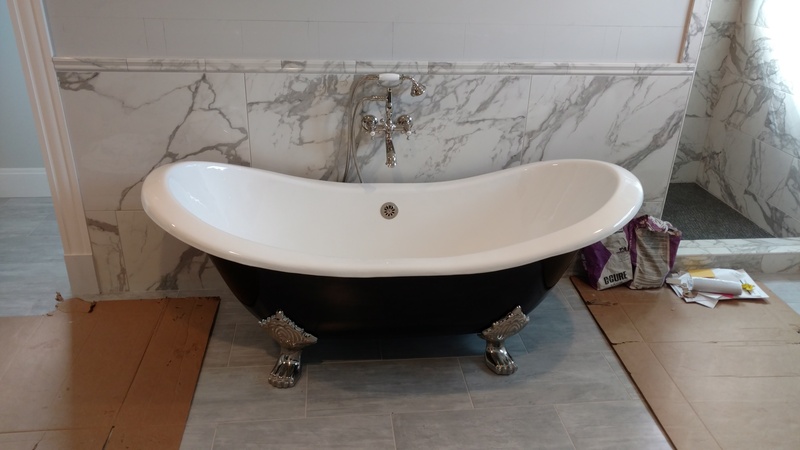 For more information about bathroom remodeling, contact Tarvin Plumbing by calling (513) 321-5726 or by visiting the website. This entry was posted in Baths. Bookmark the permalink.